Whether you want to kick back in a beach chair with a cold cocktail in hand or hike through misty mountains, these island escapes will have you daydreaming about your 2018 travel bucket list. The Isle of Skye is one of the most enchanting destinations, with misty mountains, ancient castles and unspoiled landscapes. The entire island feels like a fantasy novel for outdoor adventurers. 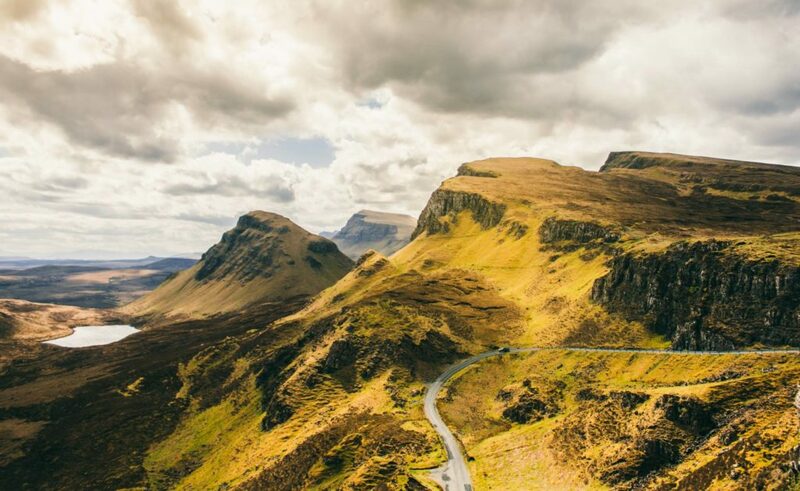 You’ll want to spend some time here hiking around a few mythical destinations like the Fairly Glen, Fairy Pools, The Quiraing and the Old Man of Storr. If you’re looking for a quiet beach destination in the Caribbean, look no further than St. John in the U.S. Virgin Islands. Over 60% of the island is protected as part of Virgin Islands National Park. Trunk Bay is one of the most famous beaches on the island, but there are lesser-known but equally impressive beaches scattered all over the island. 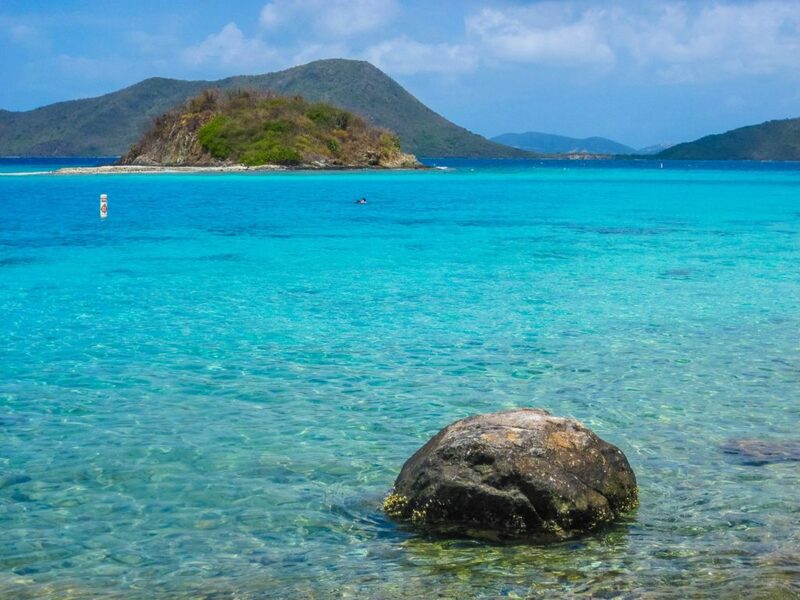 Once you’ve explored the island, the British Virgin Islands is only a quick ferry ride away. Sugar-white sand, world-class SCUBA diving, lush jungle, crystal clear water and towering limestone cliffs draw visits to Palawan Island in the Philippines. This island has been voted the #1 island in the world by several travel publications and it’s not hard to see why. The downside of visiting Palawan? You’ll never want to leave. Located north of the Arctic Circle, the Lofoten Islands are a year-round destination. During the months of June and July, you’ll have 24 hours of daylight, perfect for hiking in the mountains. Visit during the winter to go whale watching and see the aurora borealis. 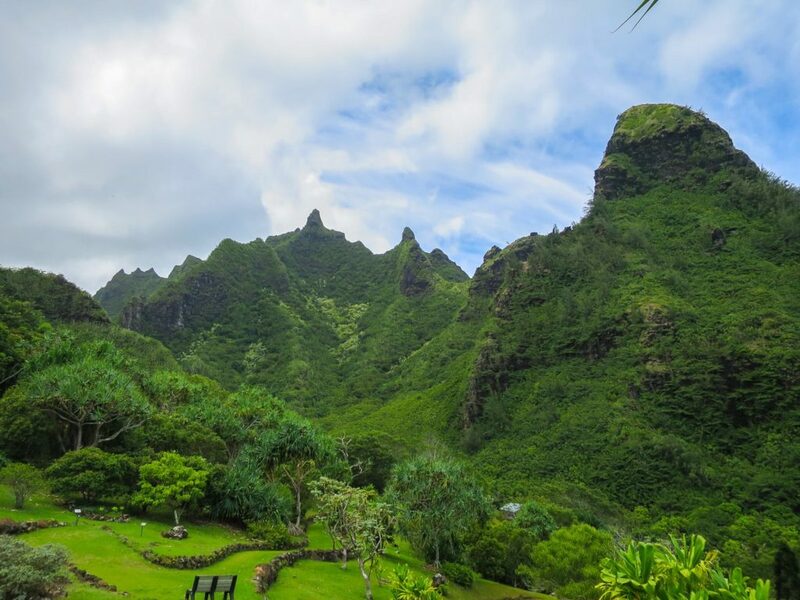 Known as the Garden Island, Kauai receives fewer visitors per year than Maui, Oahu or the Big Island, making it a fairly quiet destination. This small island isn’t short on scenery though. 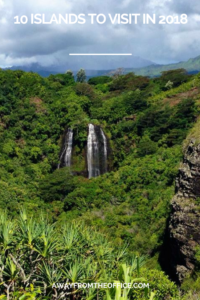 From the dramatic views of Hanalei Bay to the Na Pali coast, there are plenty of outdoor activities and amazing viewpoints to make Kauai one of the most magical destinations. 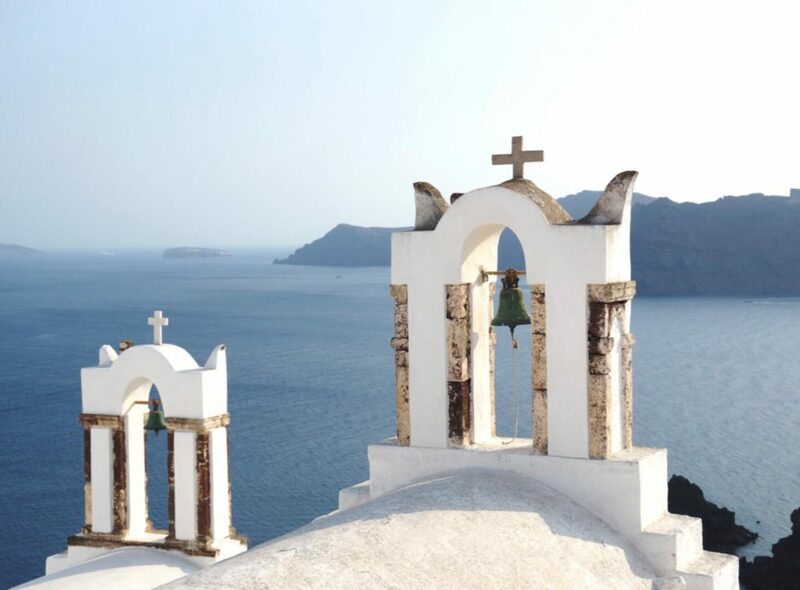 From the blue-domed churches to the striking ocean-front cliffs, there’s no other place on Earth like Santorini. Spend your days hiking, wine tasting, shopping the local art galleries or simply relaxing by the beach. In the evening, make your way to Oia for one of the most romantic sunsets in the world. Your trip can easily be extended by visiting nearby islands such as Naxos, Mykonos, Paros or Ios. This tiny country in the Indian ocean consists of 1,200 islands, 200 of which are inhabited. Getting to the majority of the resorts in the Maldives is an adventure, with international flights arrive at Malé International Airport, followed by a seaplane flight to the resort’s private island. Once there, you’ll feel like you’ve stepped into a postcard, with turquoise blue water and pure white sand. Zanzibar, located on the eastern side of Africa, is the perfect place to unwind after an African safari. While the beaches are stunning, Zanzibar is full of stunning architecture and culture. Stone Town, a UNESCO World Heritage Site, is full of alleyways, colorful markets and an old fort. 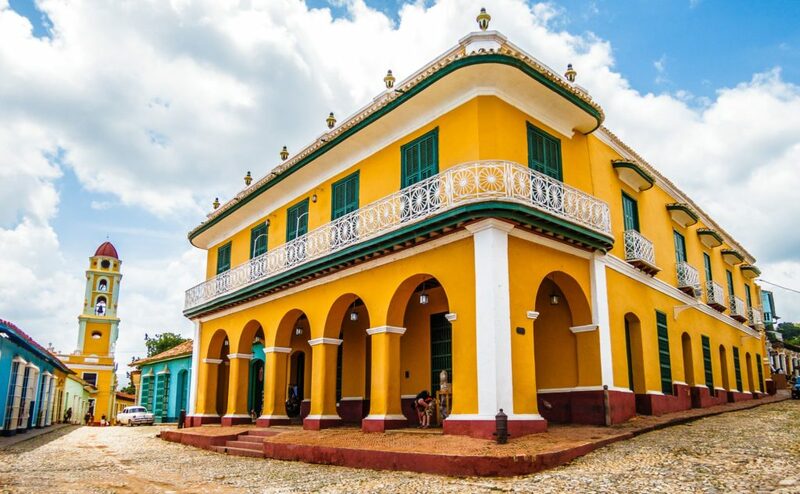 Cuba features miles of sandy beaches with clear, blue water and stunning architecture. 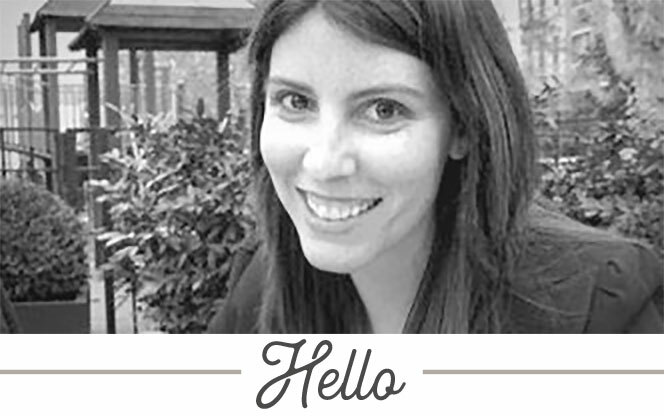 Most tourists are attracted to Cuba due to the lack of Western chains and charming culture. If you’re an American, you can visit this country legally by joining an approved tour. If you love rugged coastlines and outdoor adventure, Vancouver Island is the perfect destination for you. It’s also a great place for wildlife spotting: bears, orcas, bald eagles and elk all call this island home. Where are you traveling in 2018?